In an industry where qualified drivers are in constant demand, experienced recruiters and drivers both understand that a “no” most often just means “not right now”. In most cases, drivers who aren’t eligible at the time they submit an application will become eligible at a future point in time. Mike has his 21st birthday coming up, Sally will have the required three years of experience in July, and that violation on Joe’s MVR will fall off next year. Recruiters track these qualifying events like anyone would – by jotting a note on a future date in a calendar, keeping a list, or by some other manual process they’ve created. In a World Where You Only Have One Job..
.. this may sound perfectly manageable. But as busy as real life keeps us, it’s nearly impossible to keep all the balls we’re juggling from rolling away without us noticing. Manually tracking anything simply invites a greater risk for oversight, and when you need to get a driver behind the wheel, there’s just no time to let an eligible driver slip through the cracks. We’ve mentioned our stance on friction before. Our goal here at Tenstreet is to make your job more seamless, so you’re more successful. The Reconnect Tool, our latest marketing service, provides you with an automated way to track upcoming eligibility of your applicants using an interactive homepage report. When you have a subject you want to track, simply plug in a Reconnect Date with an optional Reconnect Reason, and viola, they’re instantly added to your report. You can conveniently text, Pulse message, email subjects directly from the report, or use the phone number to simply call your subjects on the phone. Easily view their current status, the reason to reconnect, and the date on which you want to reconnect. Additionally, clicking on the driver’s name brings up their record should you wish to revisit the file in its entirety. Drivers can also be automatically added to the report once they’re moved into a specific status. For example, you may want to set a reconnect date to 60 days after a driver is moved into a ‘Not Interested’ status. 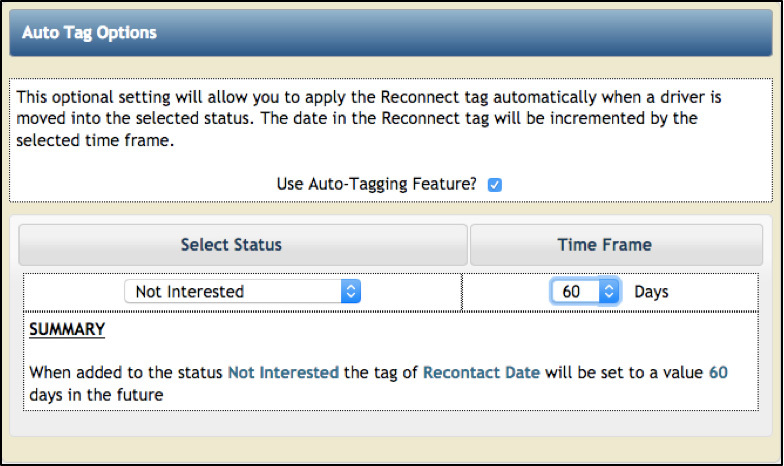 The Reconnect Tool has this functionality built-in and is easily configurable. 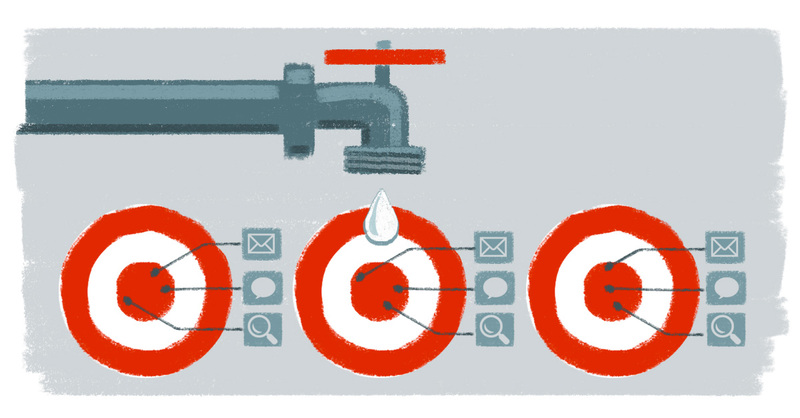 Why Does That Remind Me of Drip Marketing? Because you’re just that good. 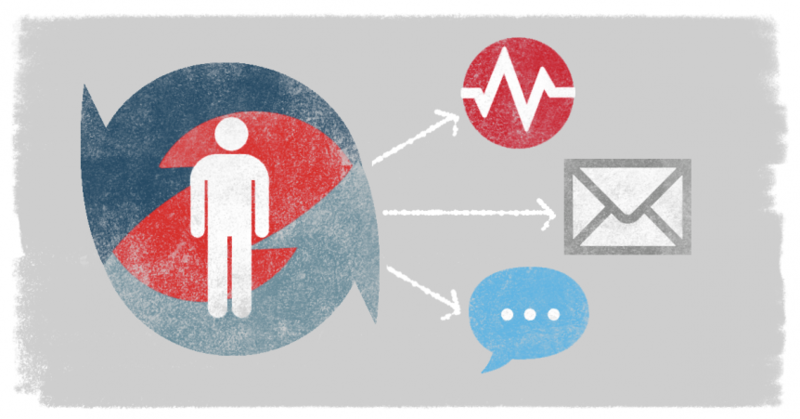 Subjects you want to reconnect with based on their newly-realized eligibility are obvious targets for Drip campaigns. As you know, the values of statuses and/or tags can be used to target the subjects you want, and send out a series of automated, personalized emails to re-engage potential (now eligible) drivers. And use them for what matters – actually recruiting. Make your life easier by putting down one of those balls you’re juggling, and sign up for the Reconnect Tool today. Your advisor (or a member of our amazing sales team at sales@tenstreet.com) will be happy to go over any questions you have. Or, feel free to ask them in the comments section below. We’ll get right back to you, either way!